New Wav library expansion and preset collection. 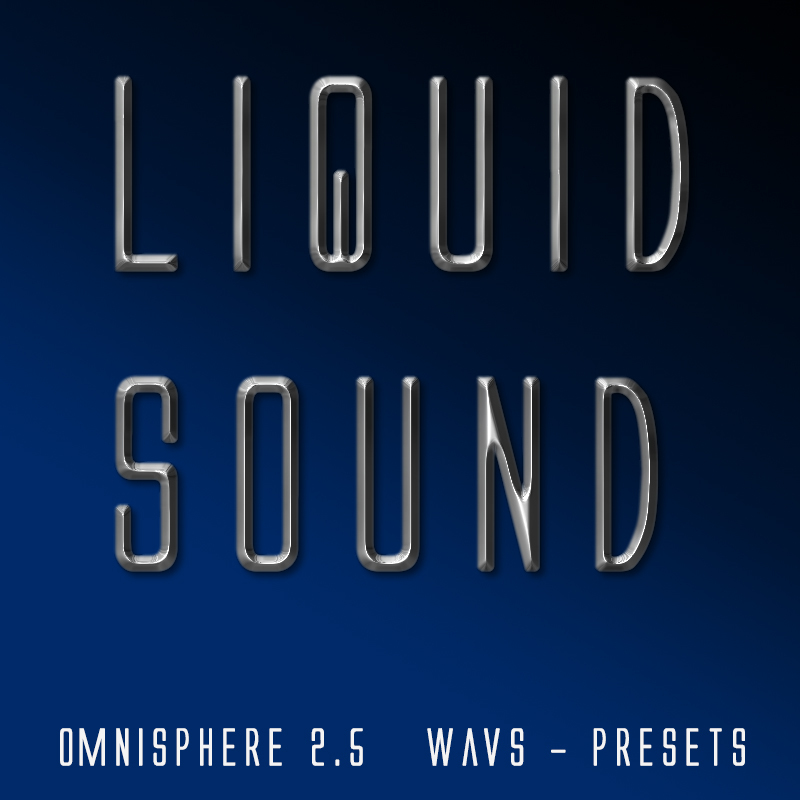 "Liquid Sound" is our 16th Omnisphere soundset. For this special release, we designed a new library of Wav files for Omnnisphere 2. Included are 100 new presets, most of which also incorporate a completely new library of Wav files for Omnisphere 2.5. The result is a set of sounds not possible without these HQ library of Wav files. The presets include deeply rich pads, vintage electronic instruments, complex and visual atmospheres, unique guitars and so much more. Designed specifically for Omnisphere 2.5, "Liquid Sound" utilizes the new features that make this most current version so special.